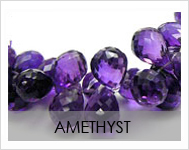 J-Beads.com is an internationally recognized brand for wholesale Gemstone beads. 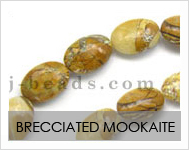 We manufacture and supply a wide range of Semi precious beads and precious beads with different shapes and size. 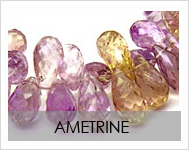 We have wholesale briolette beads, tube beads, coin beads, Rondelle beads, Fancy shape beads, uncut chips, nugget beads, Straight drop beads. Fix these shapes in Ruby, Tanzanite, Smoky, Tourmaline, Amethyst, Carnelian, Moonstone, Peridot, Apatite or any other gemstone to make elegant jewelry. 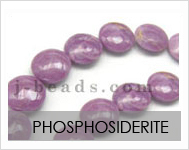 Our high quality natural gemstone beads are available at the most competitive price. 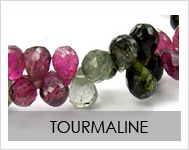 All gemstones are manufactured to match perfection and quality standards by our expert crafts men in our manufacturing unit..
We have vast list of satisfied clients around the world. Our major client base is in United states, Canada, UK, Australia, Spain, Germany, Japan, Korea, Russia, France, Singapore, Malaysia, Sweden, South America and many more. 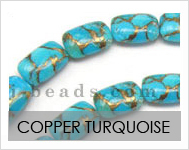 Please take your time to browse our online Gemstone Beads Catalog. I simply love the easy navigation of your website with all the details that makes it buying easy and fun with you. The products are really very good and it helps to know about the products before buying. I also like your prompt support at all time. Great going. Druzy beads is in now..